Process: investment casting + heat treatment + CNC machining + surface treatment + inspection. Simis is a professional aluminum investment casting manufacturer in China. We can cast all kinds of aluminum materials as customer’s requirements, for example A356. And we can make heat treatment as customer’s requirements . Our casting weight is from 0.01KG to 50KG. 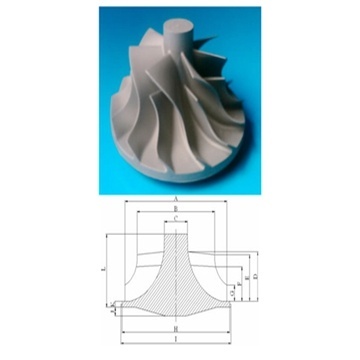 We can ensure the casting tolerance from CT5-CT7 in view of different parts. We can make all kinds of castings as drawings and samples from customer .